THE West Mercia Safer Roads Partnership are to site a mobile speed camera on Alcester Road in Wythall. The move comes in a direct response to concerns raised by local residents and Wythall Parish Council about the speed of vehicles travelling along the road. Inspector Gareth Keyte said: “A new community concern enforcement site in Alcester Road, Wythall is being introduced to address the high level of concern in the local community. “The speed data collected in the area highlighted significant non-compliance with the speed limit; with 82 per cent of all drivers exceeding the 30mph speed limit and 15 per cent of vehicles travel at or above 41.7mph. “We have been working with the local community who are understandably concerned about the speed of traffic. 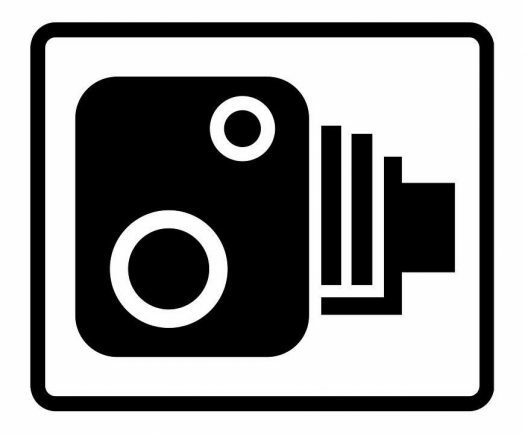 “With community amenities, residential areas, business and retail parks nearby we hope the presence of a speed camera will encourage drivers to change their behaviour and drive at a lower, safer speed. Speed data will be collected while the site is in operation to assess the impact upon traffic speed and driver behaviour. The Safer Roads Partnership is part of West Mercia Police and works with partner agencies to make the roads safer through targeted communication, education and training.